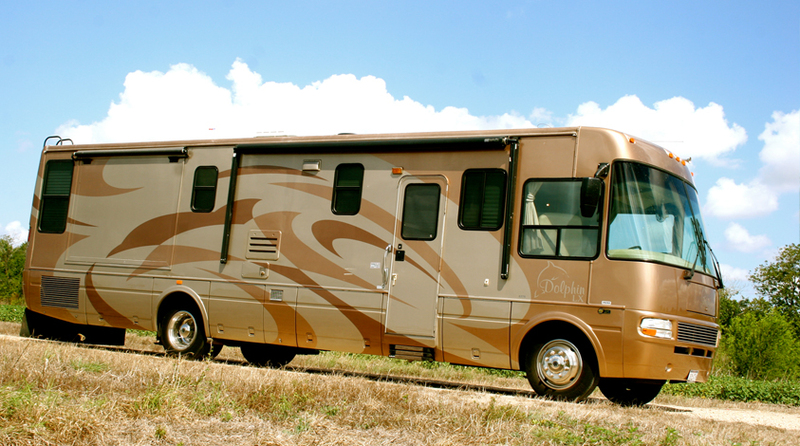 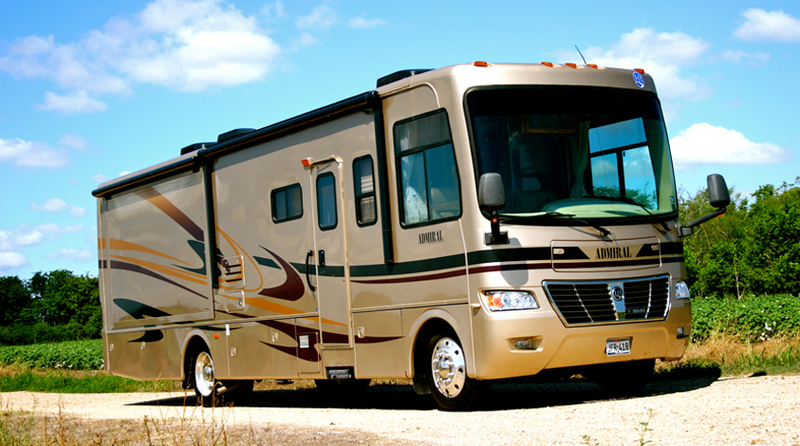 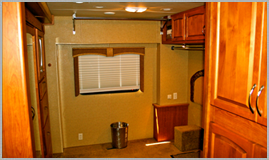 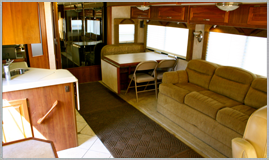 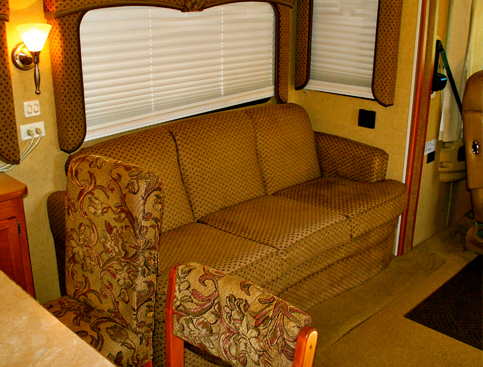 Charlie Cash Motorhomes has been servicing the Film/Production Industry since 1988. 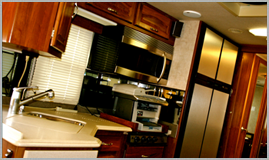 Charlie Cash serviced Houston with only one Motorhome for many years, but now has two brand new motorhomes and is now proudly servicing the entire state of Texas and it's surrounding states. 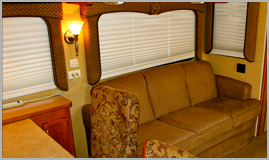 These two fully custom coaches are guaranteed to fit any production. 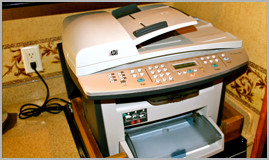 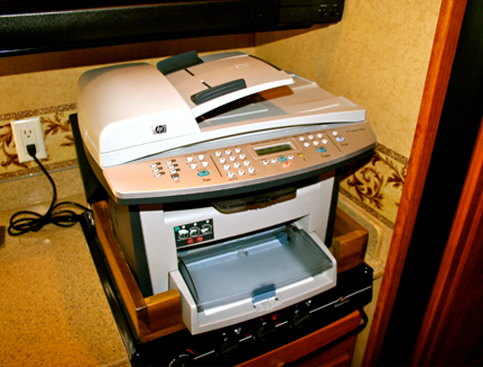 With free wi-fi, wireless printing, and oversized work table, your mobile production office will be more effective and efficient. 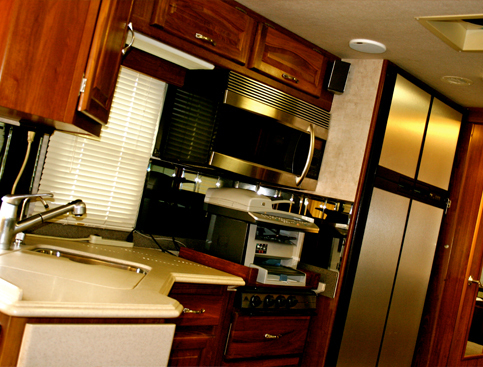 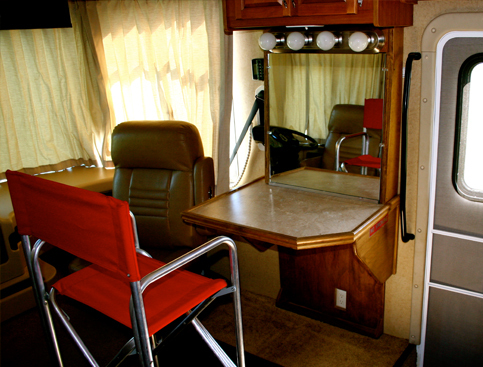 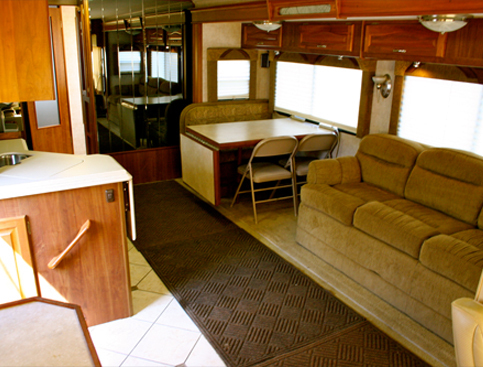 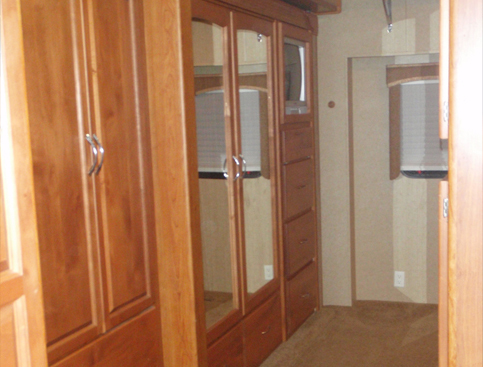 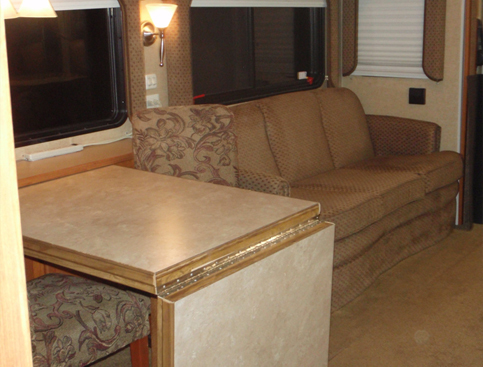 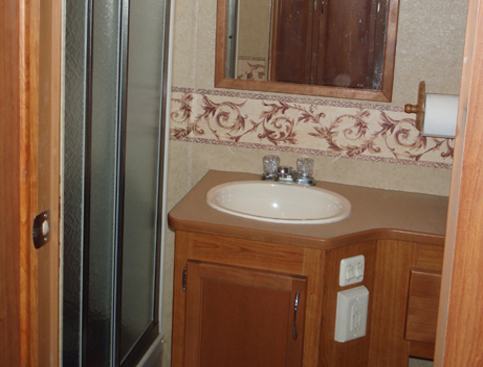 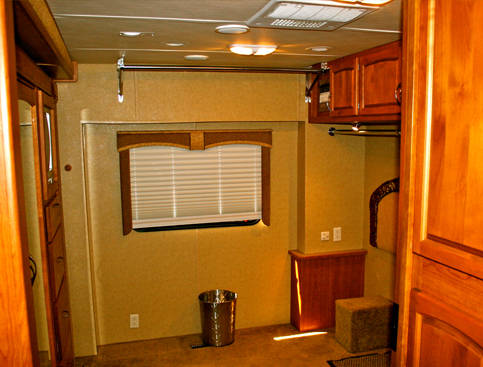 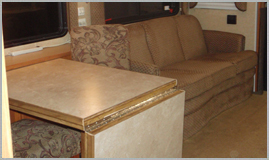 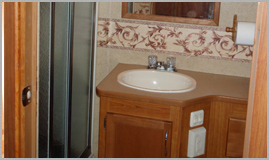 These motorhomes feature a large make-up station with lighting and multiple plugs, large wardrobe rooms with plenty of storage, clothes racks, and large mirrors. 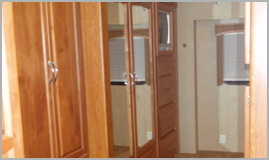 We provide a steamer, iron, ironing board, and top-notch service at NO EXTRA CHARGE. 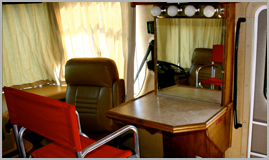 We have worked with some of the largest companies in Houston and some of the most famous names in television, film, and many other industries!